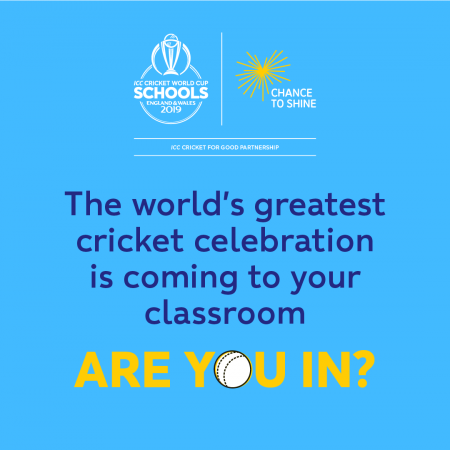 Chance to Shine is a schools participation programme funded by a charity called the Cricket Foundation, which was founded in 2005. 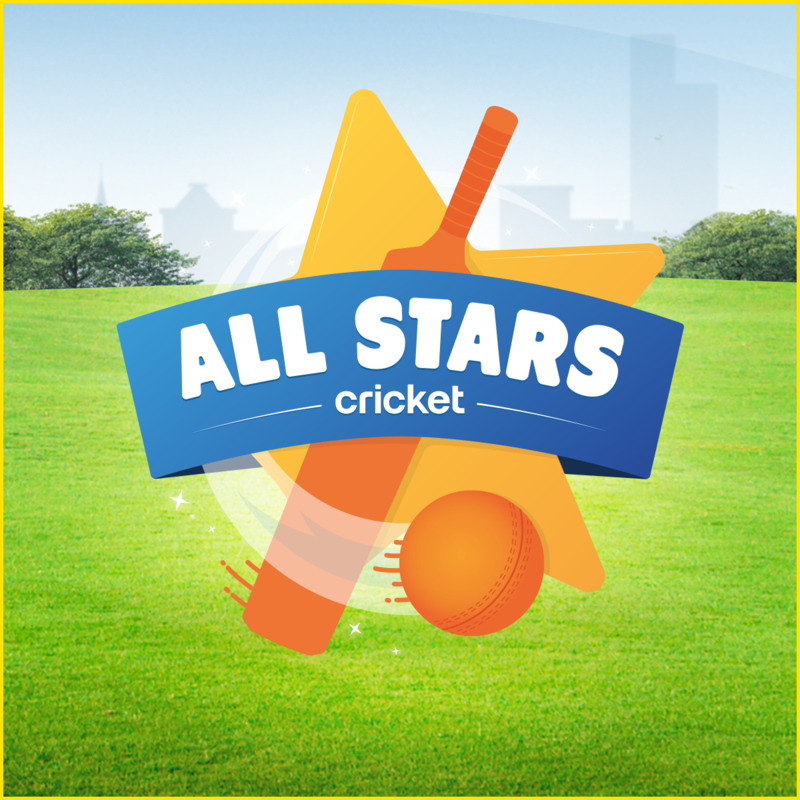 The main purpose of the charity is to increase the amount of children taking part in cricket activity in state schools across the nation, with the ultimate aim of improving the sustainability of cricket within schools, cricket clubs and local communities. 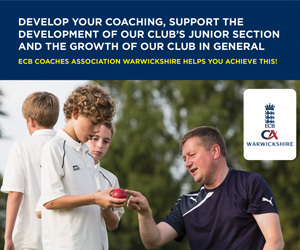 This programme is delivered by qualified coaches from Warwickshire Cricket Board. 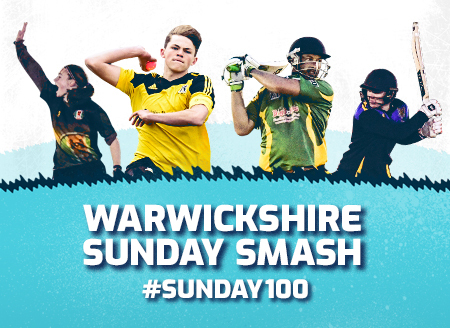 The purpose of the programme is to build links between hundreds of primary and secondary schools and their local cricket club. 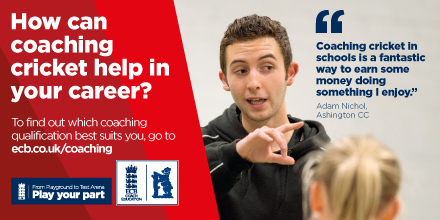 Our qualified coaches deliver cricket sessions and matches in schools, train teachers and encourage children to come and play at local cricket clubs. Our affiliation package has plenty of great benefits for schools to enjoy. 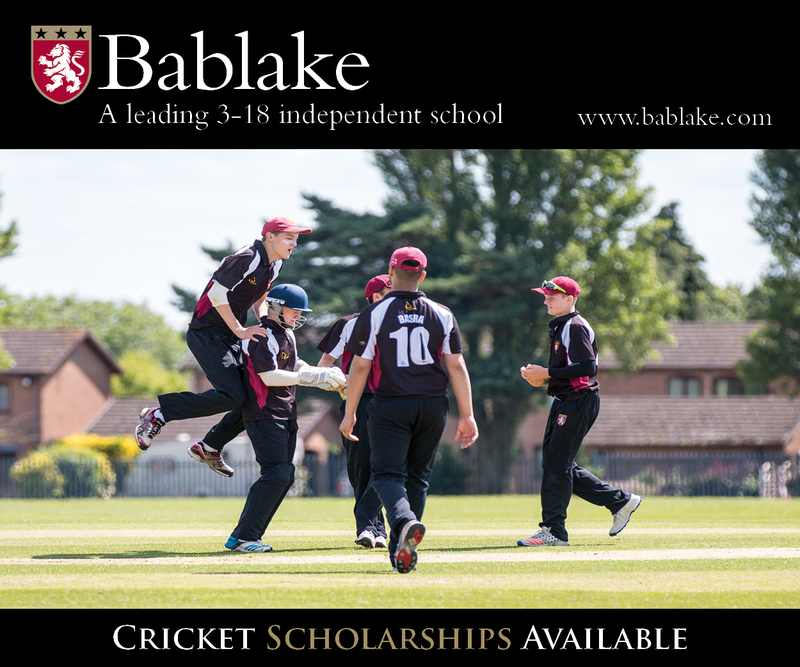 WCB aims to support schools to deliver high quality Cricket provision that meets the standards set by the National Curriculum. 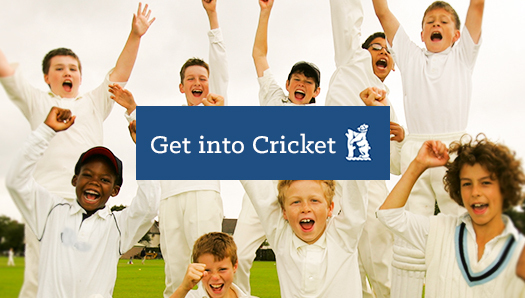 We aim to develop opportunities for more youngsters to become involved in the game of cricket.